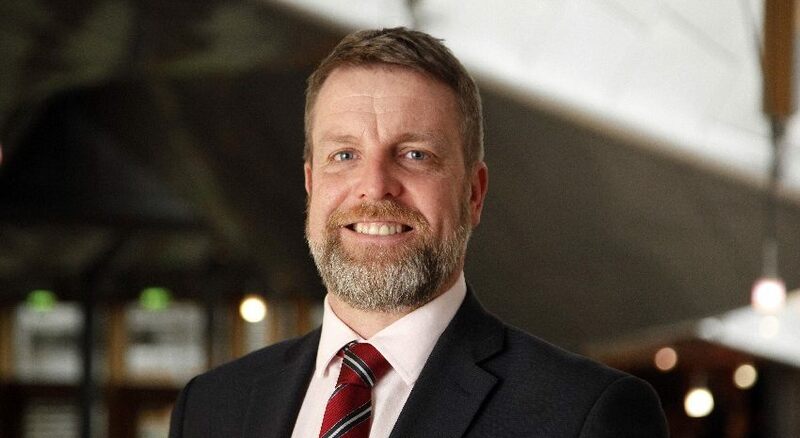 Local MSP Finlay Carson has this week facilitated a meeting between stakeholders to discuss Timber Haulage through Claddyburn Terrace, Cairnryan, after concerns were raised by local residents. 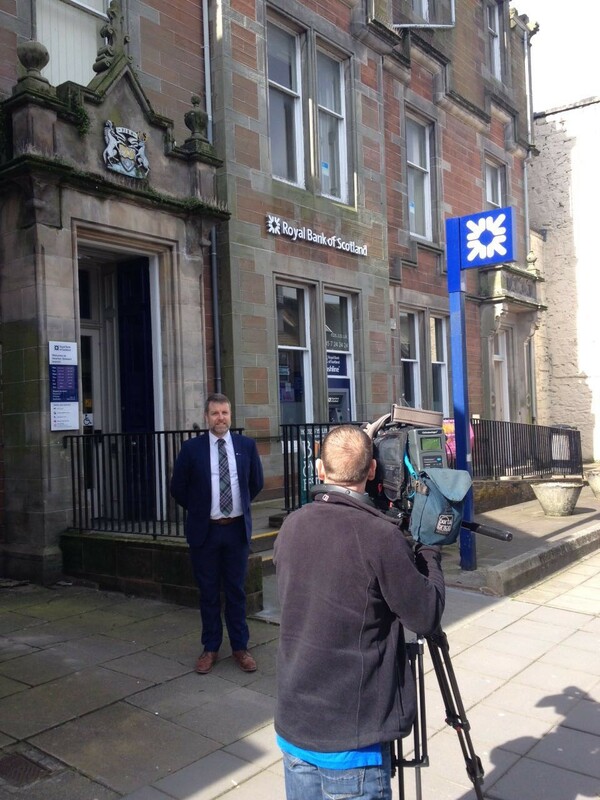 Finlay Carson has called on the Royal Bank of Scotland to reconsider the closure of their branch in Newton Stewart. Galloway & West Dumfries MSP Finlay Carson has called for further clarity over proposals to close police stations in his constituency of Galloway and West Dumfries. Police Scotland has recommended closing the Whithorn police station and moving both Kirkcudbright and Dalbeattie to the fire stations in these towns. Under the recommendations Dalry would be retained. A major funding gain for the local community comes as four local groups in Galloway and West Dumfries are set to benefit from £154,121 of Lottery Funding. Finlay Carson has called on the Clydesdale Bank to reconsider the closure of their branches in Stranraer and Castle Douglas. In a letter to the bank Mr Carson raised concerns over the impact these closures will have on local residents, many of whom are elderly or run rural businesses and so have no viable alternative for carrying out their daily banking. 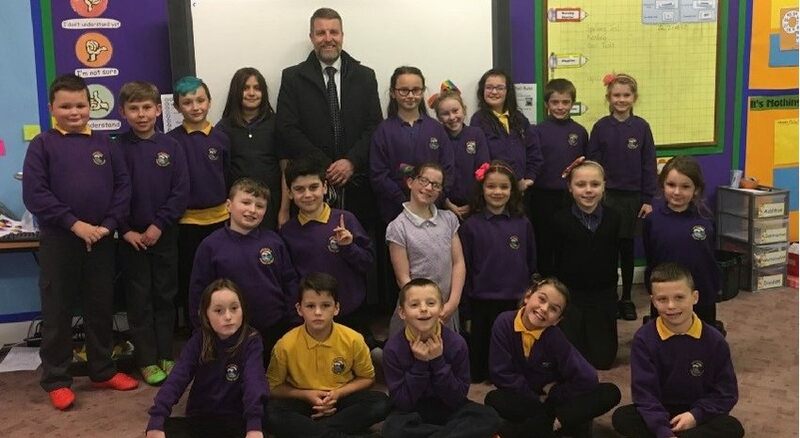 Galloway and West Dumfries MSP Finlay Carson visited Sheucan Primary School recently to take part in a Q&A session with pupils at the school. Finlay was delighted to be asked to meet with the P4 & P5 pupils who had been taking part in the Outreach Education Programme. 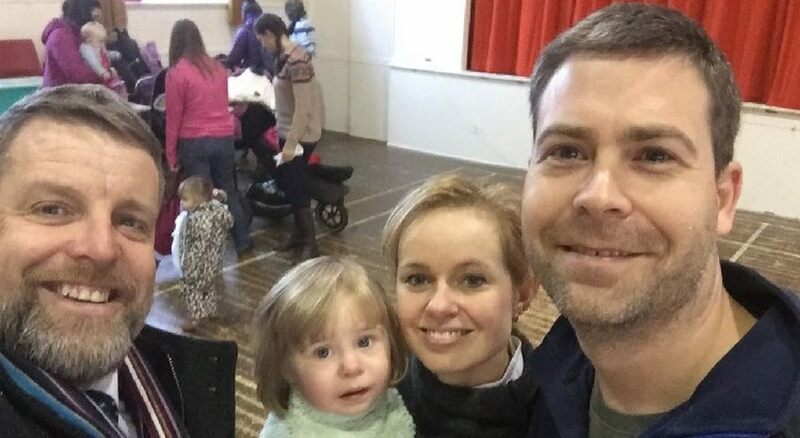 Galloway & West Dumfries MSP Finlay Carson MSP recently attended ‘Mums and Tots’ at Kirkcudbright Parish Church Hall to hear first-hand the issues that mattered to them. 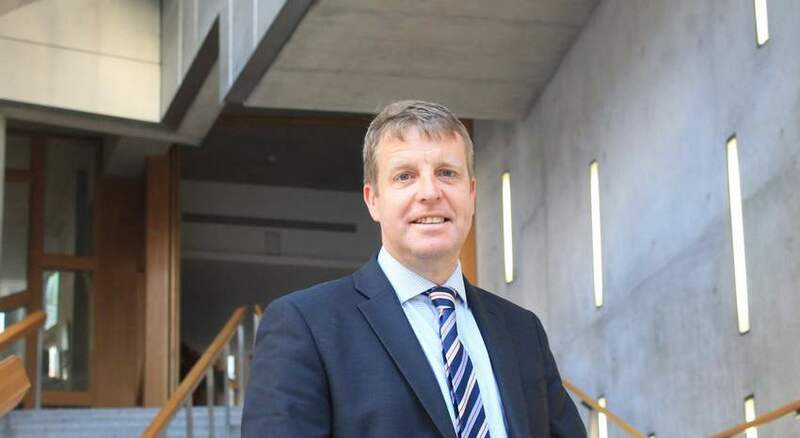 Finlay Carson MSP has urged people in his constituency to take part in Scottish Power’s consultation on their proposals to replace part of the electricity network in Galloway and West Dumfries. The consultation follows on from Scottish Power’s announcement in the summer that they had revised their original ‘Dumfries and Galloway Strategic Reinforcement Project’ to form the new ‘Kendoon to Tongland Reinforcement Project’, which is now being consulted on. This change came directly as a result of engagement with local communities, the National Grid and OFGEM – the Government regulator for gas and electricity networks.